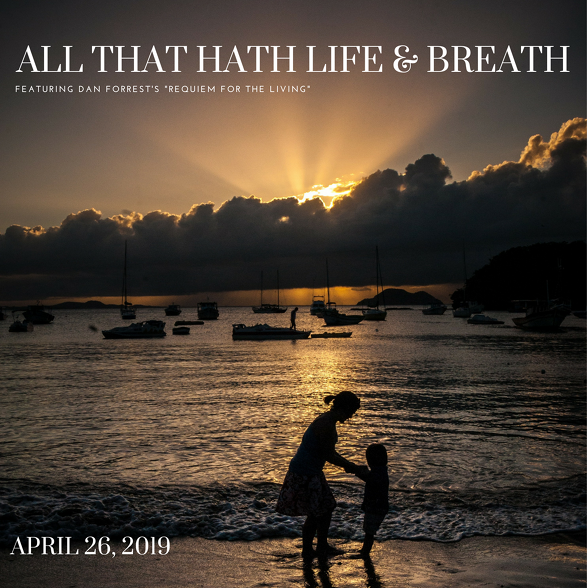 Help us bring you more beautiful music! Your tax-deductable donation funds the purchase of music as well as stipends for the talented professional musicians on which we so depend. The Tallahassee Civic Chorale is Northwest Florida's best-kept choral music secret! Our 2011 Silver Anniversary celebrated twenty-five years of joyous, heartfelt love of singing, as well as a melding of the academic community of Tallahassee Community College with the surrounding Big Bend music community. Established in 1986, the Tallahassee Civic Chorale is a non-profit, non-auditioned mixed choir of approximately 55 - 75 singers. The Chorale rehearses weekly, every Tuesday evening from 7:00 - 9:00 pm at Tallahassee Community College. The Chorale is open to anyone in the Big Bend community. 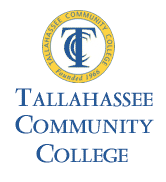 Since 1998, the Civic Chorale has been affiliated with the Tallahassee Community College. As TCC's college chorus, students may join at a reduced rate and have their participation reflected on their transcript. In addition, the Civic Chorale sponsors a music scholarship for TCC students. 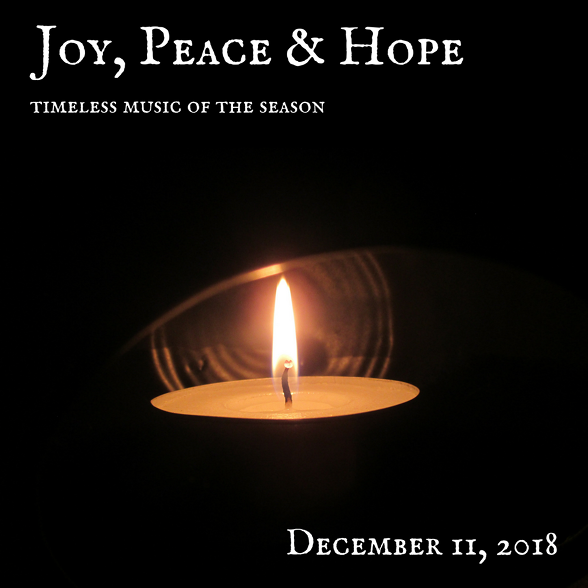 The Chorale performs three major concerts during its season, with an eclectic mix of choral masterworks, musical theatre, spirituals, contemporary choral selections and lots of fun. We share our love of singing through "Sing Outs" at local civic events, including the Tallahassee Winter Festival and Springtime Tallahassee. 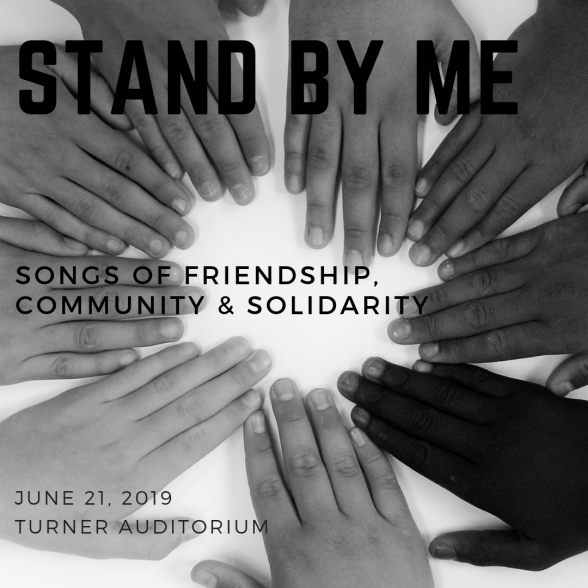 In service to the community, we reach out to those who are otherwise unable to attend cultural events with concerts at nursing homes, retirement centers and assisted living facilities in the greater Tallahassee area.